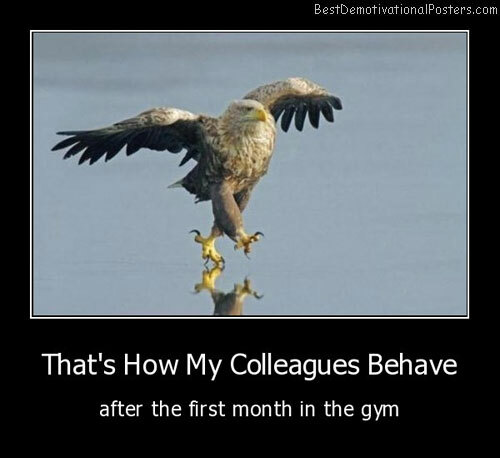 That's How My Colleagues Behave - After the first month in the gym. Gym Class - Why I miss it. 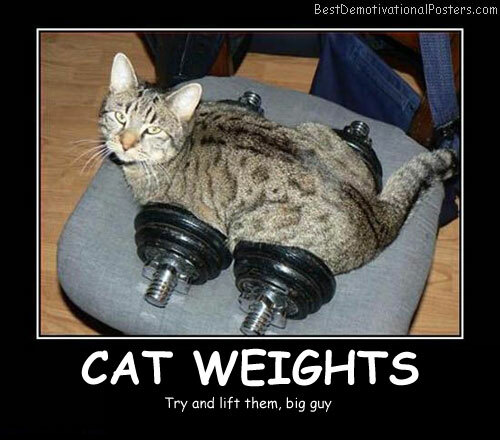 Motivation - My only motivation to go to the gym. 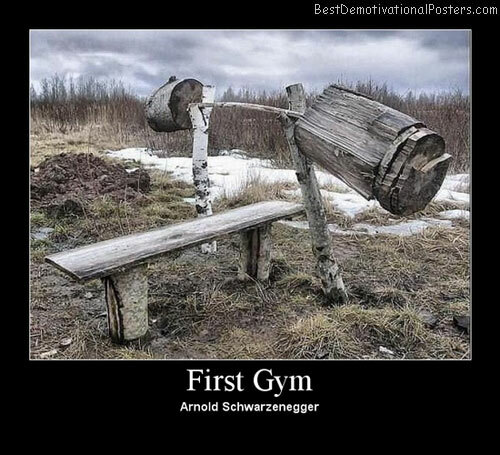 First Gym - Arnold Schwarzenegger.